These Stamps Are Perfect For Card Making, Scrapbooking And More! 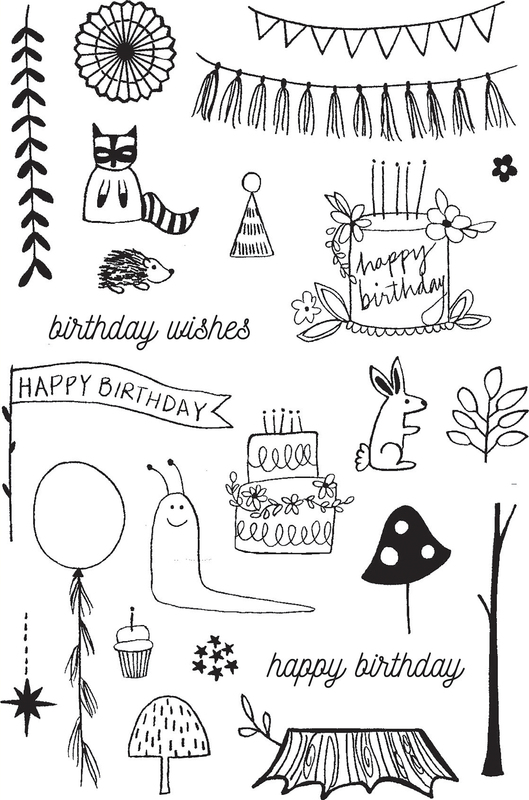 This Package Contains Woodland Birthday: 26 Clear Stamps On One 4X6 Inch Backing Sheet. Warning: Choking Hazard. Not Suitable For Children Under 3 Years. Made In Usa.